Paris, New York, London and Milan... the 2018 fashion weeks are finally complete. While the world was focused on these four cities elsewhere in Helsinki and Berlin, a new type of fashion week emerges. 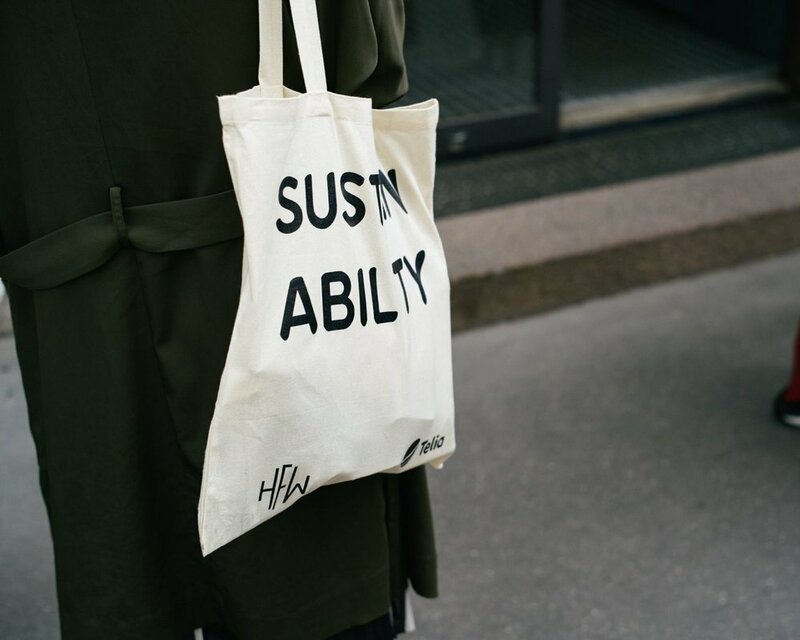 Enter a world first: Helsinki's 100% sustainable fashion week that showcases eco-brands with green concepts, cutting-edge technologies and a zero-waste approach to fashion. The Nordics have long been pioneers in leading the fashion world towards a more sustainable philosophy with ever-changing contemporary ideas. It comes to no surprise then that they're paving the way once more to instil and promote a completely green discipline. Though the third annual fully-sustainable HFW is set to only take place later this year (20-25 July), this new nordic concept is proving to be one of the most anticipated runway events not to be missed in Europe with past shows featuring some of the best sustainable labels. Find out more about Helsinki Fashion Week here. Meanwhile in Berlin, green fashion is rapidly catching on thanks to innovative platforms like the GREEN Showroom and Ethical Fashion Week. Merging conventional concepts and green themes, Berlin Fashion Week showcased a continued dedication and commitment towards an increasingly sustainable approach to fashion. It's no wonder why this capital city has been dubbed as the 'international capital of sustainable fashion'. Besides seeing the debut of many talented and eco-conscious designers at this year's BFW, the three-day event also saw many discussions on the future of sustainability take place. The talks held were specially curated with a clear focus on encouraging movement and contribution to the circular fashion economy. As consumers of Fashion, sustainability will steadily become a non-negotiable aspect to consider in the future. Why? Mainly for the environment's sake but also because sustainability makes perfect sense if you think about it. Ponder on this: Why not zero-waste? Why not use renewable energies? Why not be more cost effective per wear by investing in something that you'll wear for years or even decades to come? Why not make every stage of production more ethical and socially responsible? It is true that talking green is much easier than being green but the fashion world (you and I included) can benefit so much by taking cues from the Nordics and Germans. Their approach to sustainability is as wildly innovative as it is fashion-forward. What is circular fashion economy? 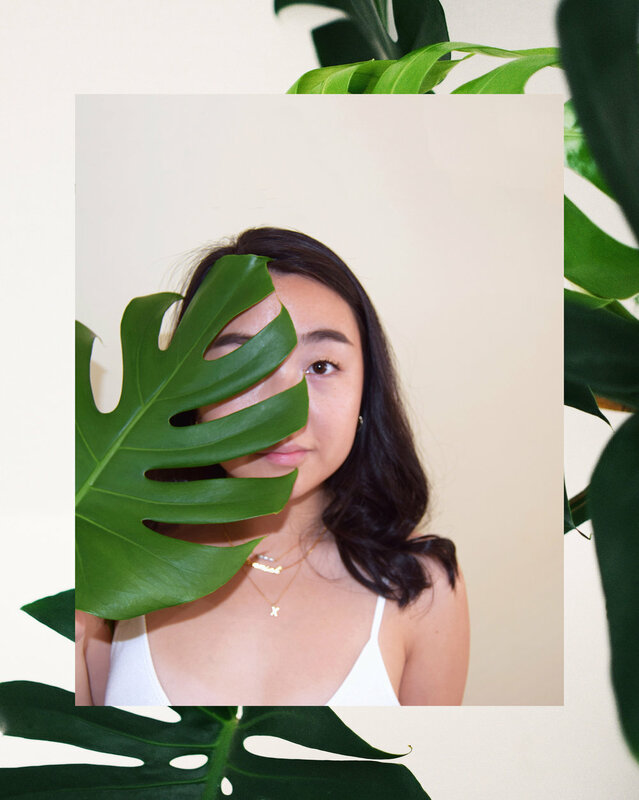 As the 2020 Global Fashion Agenda, the circular fashion economy is a commitment to accelerate the world into an economic model that is continuous through the means of collecting, recycling and refashioning. The circulatory fashion system is gaining popularity as it emerges as a resolution to our current economic model that "takes, makes and disposes" materials. A shift to a circular economy will effectively reduce needless wastes and consumption in the industry. So far 64 global brands have pledged their commitments and a total of 143 targets have been made. The 64 brands include Adidas, ASOS, Ganni, Guess, H&M, Kering, M&S, Monki, Reformation, Target and Tommy Hilfiger among many others. Ultimately, the 2020 Global Fashion Agenda hopes to created "a world beyond next season." Find out more about circularity here.